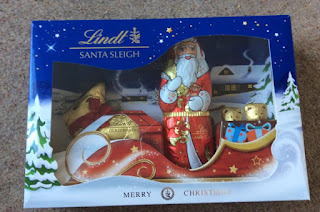 Mum of Five Staying Sane: What Christmas chocolate delights are on offer from Lindt this festive season for all friends and family whether as gifts or for a special treat at Christmas. 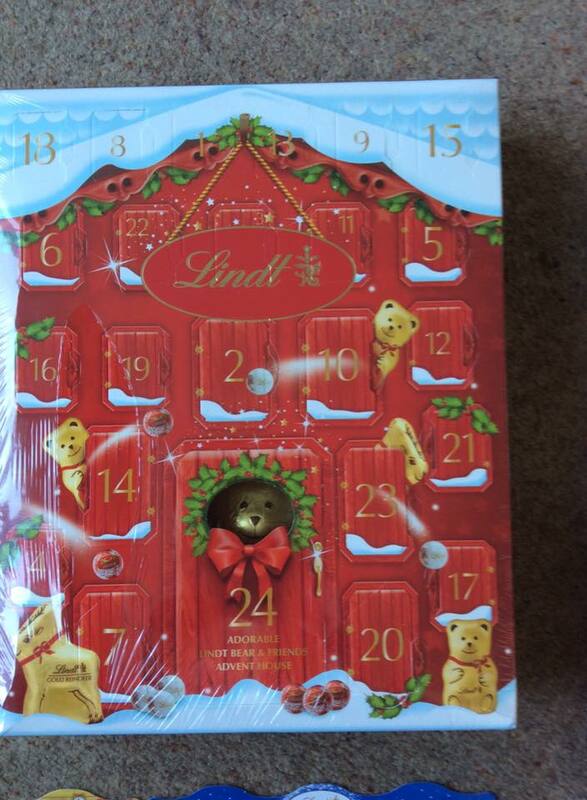 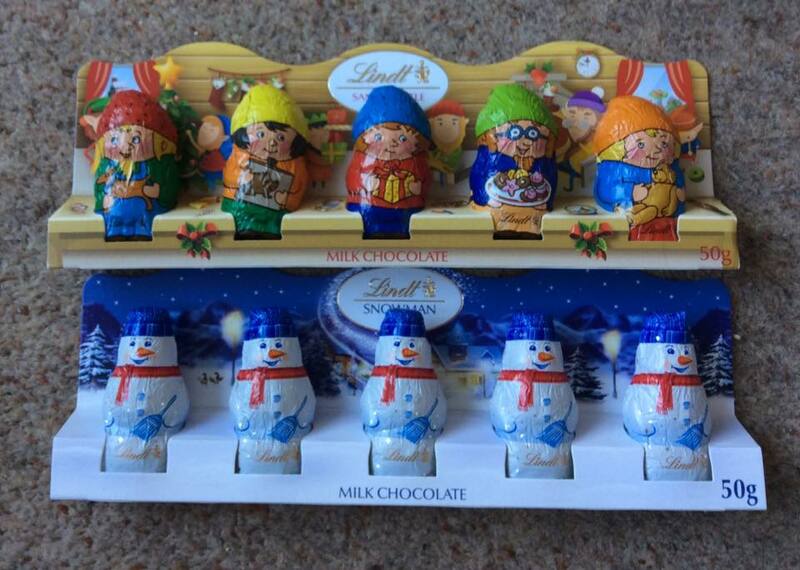 Chocolate Santa, reindeer, gold bears, gift sets, advent calendars and so much more. 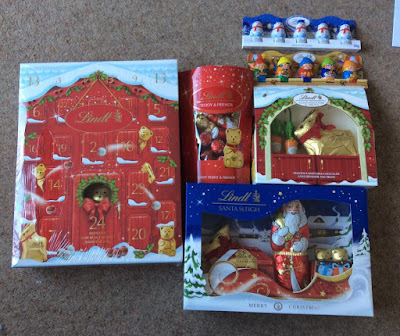 What Christmas chocolate delights are on offer from Lindt this festive season for all friends and family whether as gifts or for a special treat at Christmas. 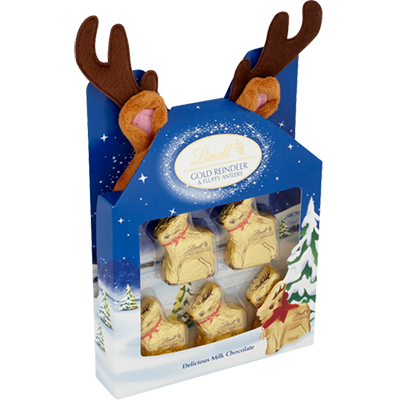 Chocolate Santa, reindeer, gold bears, gift sets, advent calendars and so much more. It's that time of year where we like to make sure we have enough festive chocolates in the house to keep us going until at least next Easter and beyond! Giving chocolates is also always lovely and I am always on the look out for something different to give as gifts. 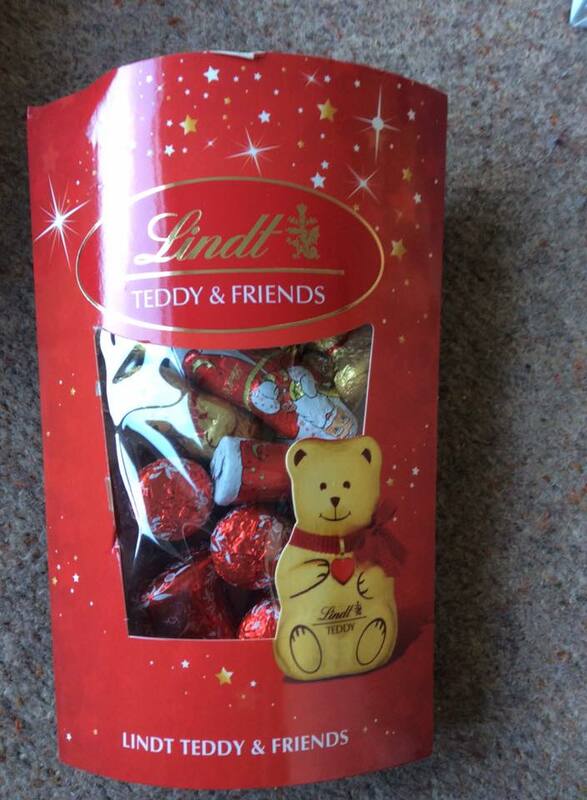 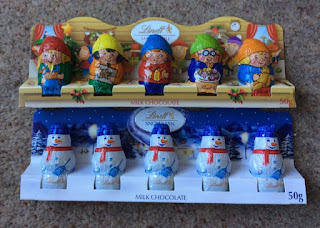 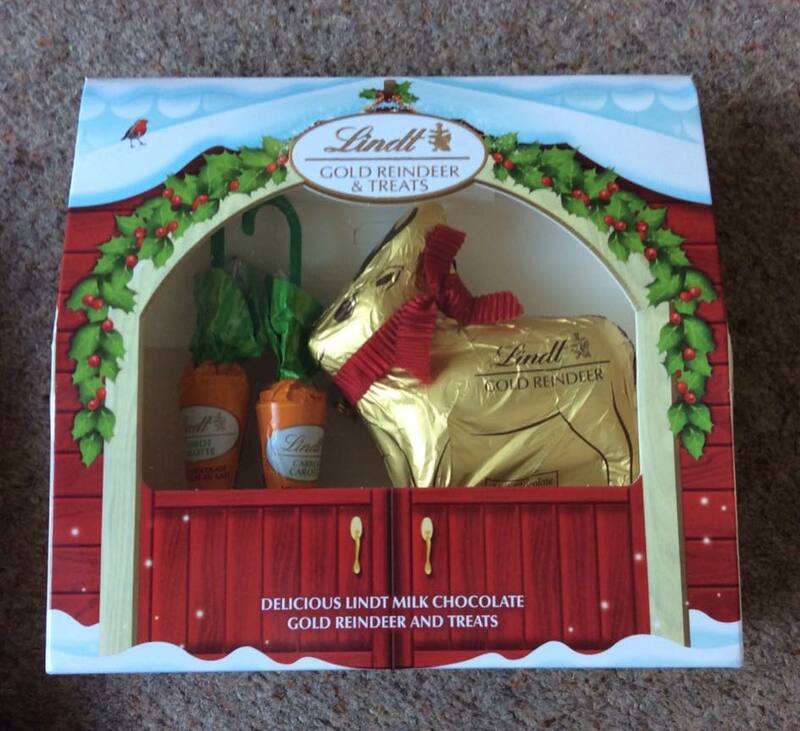 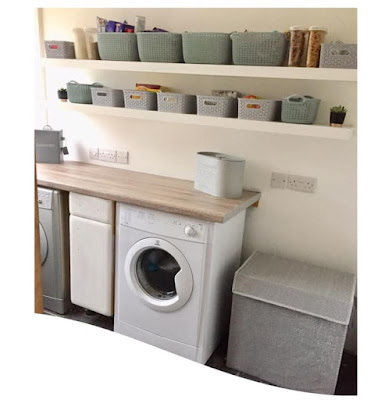 The lovely people at Lindt sent us a lovely box of goodies to review and here is our round up off what we were sent and what other lovely things Lindt have to offer this Christmas. That's brilliant Chocolate and fluffy antlers. 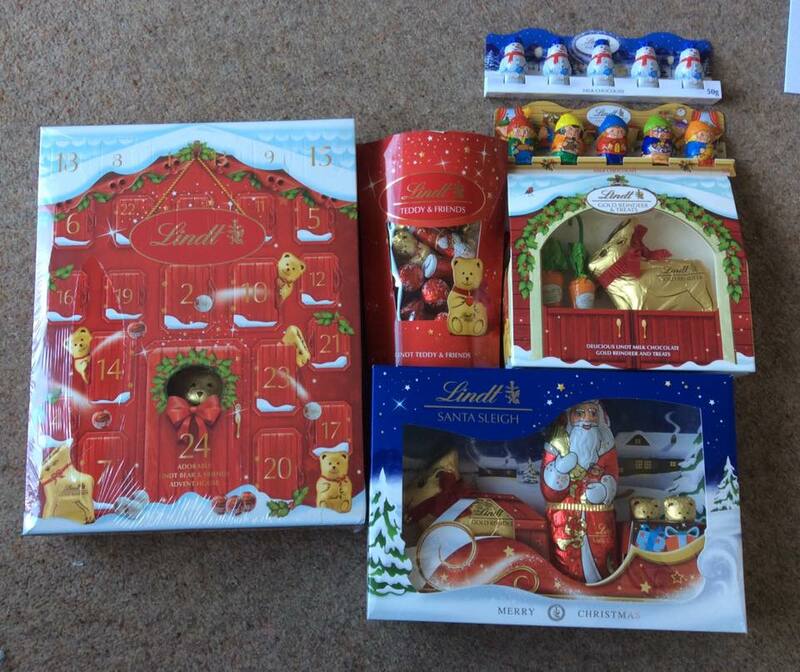 I love Lindt chocolate a lot. 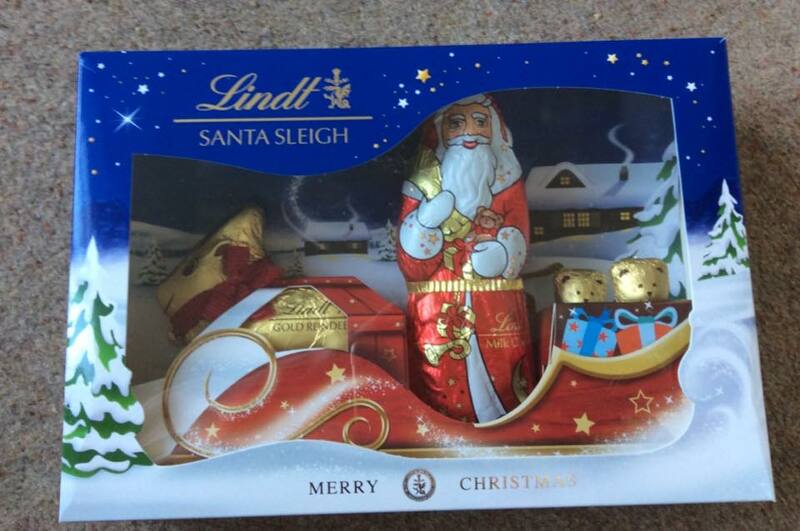 I actually designed the Santa's Little Helpers and most of the other 5 packs. 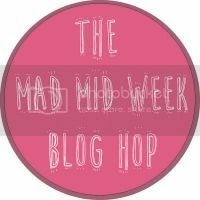 It's a great brand to work for.